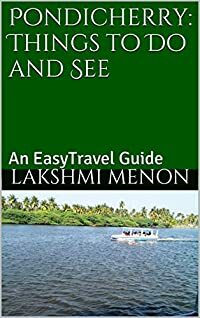 This easy travel guide book provides all essential information about Pondicherry: Things to Do and See there, travel tips, best time to visit, accommodation, food, shopping and more. with the respective websites, so that your visit can be made easy and memorable. Pondicherry (also known as Puducherry) is in southern part of India with a unique charm that attracts visitors to this destination.